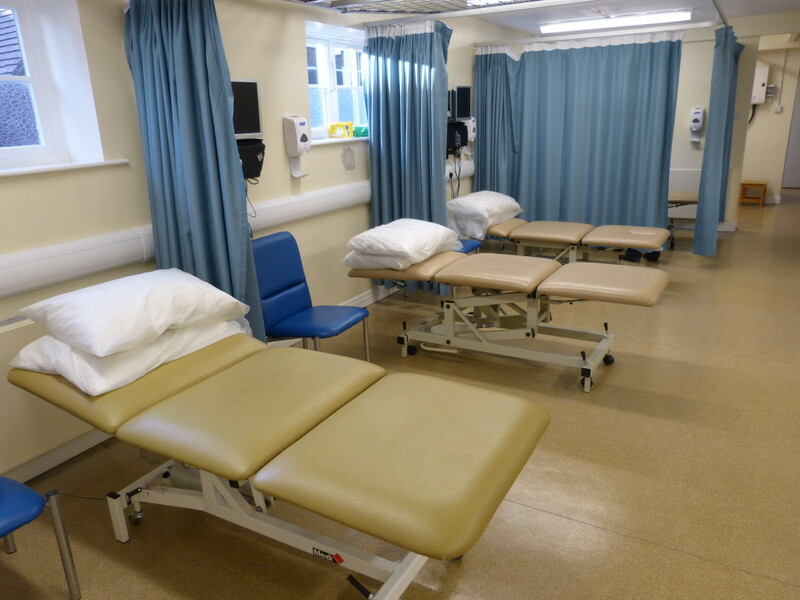 The Friends enabled the purchase of many items that are currently in use throughout the Hospital and Physiotherapy buildings. Donations to the League of Friends of St. Monica’s Hospital are spent primarily to support the work of the hospital over and above that provided by the NHS. Our newly revised constitution allows us now to also support health and social care projects in the wider community. The ‘wider community’ is defined by the areas covered by the GP surgeries of Ampleforth, Easingwold (Millfield), Hovingham, Stillington and Tollerton.